Agrigento, 이탈리아의 아르코 우브리아코 | 호스텔월드에서 예약하세요. 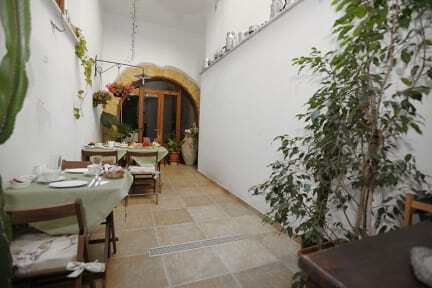 Arco Ubriaco B&B is a nice place to spend your holidays. 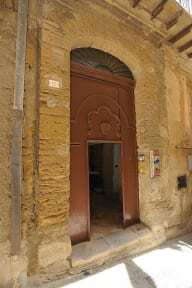 It's in the center of Agrigento, near Pirandello's Theater, the shopping area. It's 3 km far from Temple's Valley and 6 km from the sea(San Leone). The B&B owner, Antonella prepares for the guests homemade jams and cakes for your delicious breakfast. The house it's from the XII century, recently restored, with all facilities you need. You'll find in your own room the TV, A/C, bathroom and internet connection(also wireless).